A recent article in the Chicago Tribune discussing the trouble with marketing Asian carp as food (as a way to reduce the threat they pose to Illinois waterways) shows that there is still some “schooling” needed on the facts about these invasive species. Though large and invasive, Asian carp are not a “bottom-feeding” fish like catfish or other scavenger species. 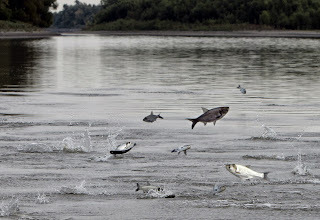 Instead, Asian carp (such as the silver carp) are “filter feeders” – they collect and feed on plankton floating in the water as they move through it. This eating method, combined with the carp’s voracious appetite, is one of the things that makes them particularly damaging to waterways. Due to the volume of plankton that they are capable of eating, they can have damaging and lasting effects on the food supply for native and beneficial species. This is a very important distinction, because bottom-feeding fish typically have higher contaminant levels (since PCBs and mercury are heavier and sink in the water). Because Asian carp are filter feeders, their diets are low in contaminants. The Asian carp, in fact, are clean fish that feed on plankton and algae in the upper water of rivers. The meat is rich in protein and low in mercury because they doesn’t (sp) eat other fish. The problem stemming from this misperception of these fish is noted in the Tribune article as well, but not until the last few paragraphs. There is also some confusion over whether Asian markets are wary of purchasing the fish because of perceived contaminant issues or other reasons. But according to representatives at Illinois Department of Natural Resources, the Chinese market has a strong preference for Asian carp from the U.S. for several reasons, including the fact that they are wild caught (rather than farmed), and because of their size and purity. The wild caught Asian carp in the U.S. have significantly lower contaminant levels than the domestic Chinese carp. The more likely barrier to creating a larger market in China for the Asian carp is the fact that the U.S. fish would compete with domestic producers. Whether sold here in the U.S. or abroad, there have been a variety of publications that have offered support for eating the invaders as a solution to their presence. First, Asian carp recipes have been published in numerous publications including Field & Stream magazine, offering not only cooking tips but positive reviews on the taste and preparation of the fish.  And the concept of beating invasive species by eating them has been covered by PBS, the New York Times, and others. Additionally, a recent taste test at an Indiana bowfishing tournament earned high praise for Asian carp prepared as fish strips. Illinois-Indiana Sea Grant’s Asian carp marketing summit (PDF) also addressed a number of the issues and obstacles related to the marketing and sale of Asian carp. Based on the positive response to the fish at a number of tasting events, the public perception of the fish as a “bottom feeder,” as the Chicago Tribune incorrectly stated, may be one of the few remaining hurdles to finding a market for them here in the states. The Tribune article also perpetuates the idea that Asian carp weren’t present in U.S. waterways until heavy flooding in the south in 1993, but Bighead carp (one of the varieties of this invasive fish) were found in the Illinois and Ohio rivers as early as 1986. The flooding in 1993 may have contributed to their spread, but the aquatic invaders were already present and accounted for prior to that. Finally, the article mentions a number of methods currently in place to keep the fish from making it into the Great Lakes, including mention of carbon dioxide barriers. Carbon dioxide “cannons” are currently being researched and tested, but are not presently in use as a barrier for the entire river. They do have potential applications at crossings and locks where they could be used to keep all fish (including invasive species) from traversing those connections and spreading to other water bodies. Of course, it is critical to find ways to keep Asian carp out of the Great Lakes where their impact could have unimaginable consequences for industry, recreation, and the environment. It may take a combination of options, such as catching and eating the invasive fish, tracking their movement to manage the populations, and other methods to keep them from damaging other waterways.